← Where will the money go? This entry was tagged bedtime, book, child, girl, read, reading. Bookmark the permalink. What age child is this book written? Hello, I think it is a story that all ages can enjoy. 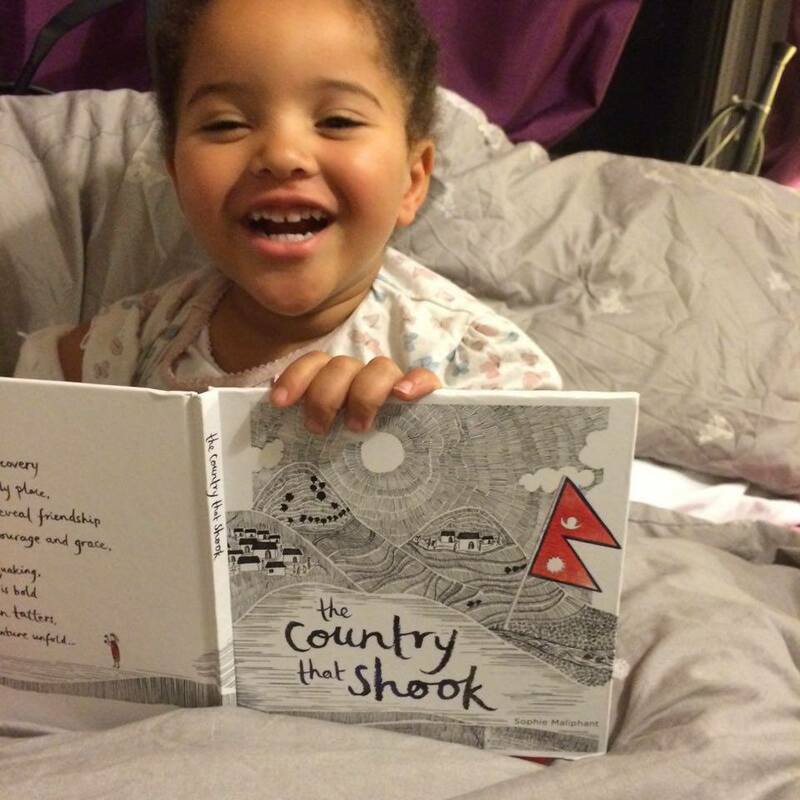 This little girl is three and loves the story even though she can’t read it; the pictures are very engaging too. There are some bigger words that older children would enjoy practising when reading by themselves or to others.